Presented by the Tri-City Wordsmiths, the Terry Fox Library of the Fraser Valley Regional Library (FVRL) will be hosting writer J.J. Lee for a workshop on the transformative nature of memoir writing. 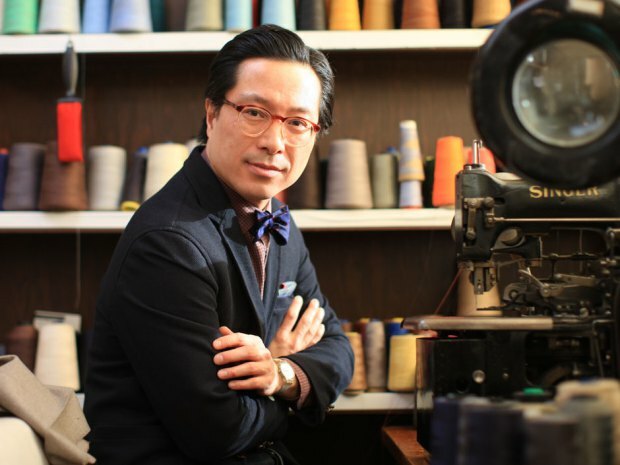 Lee He will read from his critically acclaimed book The Measure of a Man: The Story of a Father, a Son, and a Suit. 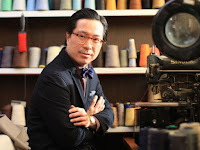 For years, journalist and amateur tailor JJ Lee tried to ignore the navy suit that hung at the back of his closet — his late father’s last suit. When he decides to finally make the suit his own, little does he know he is about to embark on a journey into his own past. Part personal memoir, part social history of the man’s suit, it is a deeply moving and brilliantly crafted story of fathers and sons, love and forgiveness, of fitting in and standing out — and discovering what it means to be your own man. The Tri-City Wordsmiths is a group dedicated to education and networking. Its meetings consist of speakers, readers, workshops, and occasionally YouTube videos by experts in the field.